Book by Hiller, Janet F.
3. 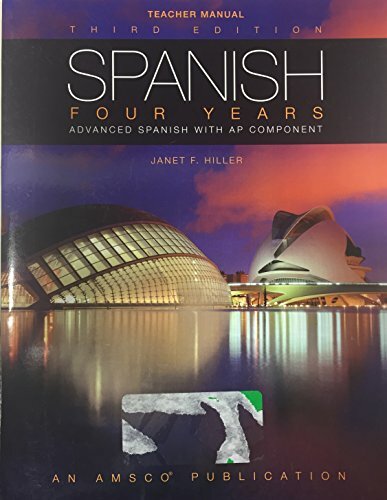 Spanish Four Years: Advanced Spanish With Ap Component (Spanish Edition) Hiller, Janet F.
4. Spanish Four Years: Advanced Spanish With Ap Component (Spanish Edition) Hiller, Janet F.